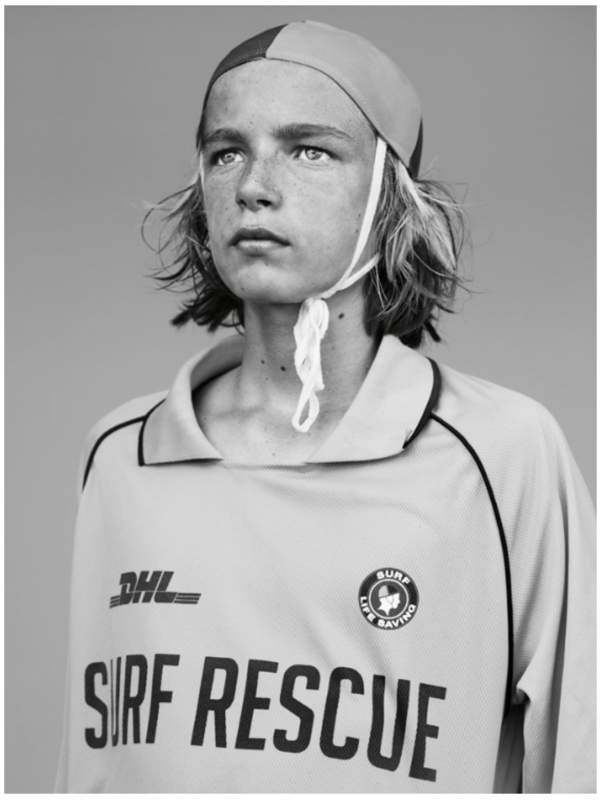 In Surf Tribe, photographer Stephan Vanfleteren shows that there is far more to surf culture than just competitive sport. Surfing is also about a deep respect for the ocean, as well as that moment of insignificance surfers feel when confronted with the forces of nature. It’s about battles won and lost, both with other surfers and with themselves. 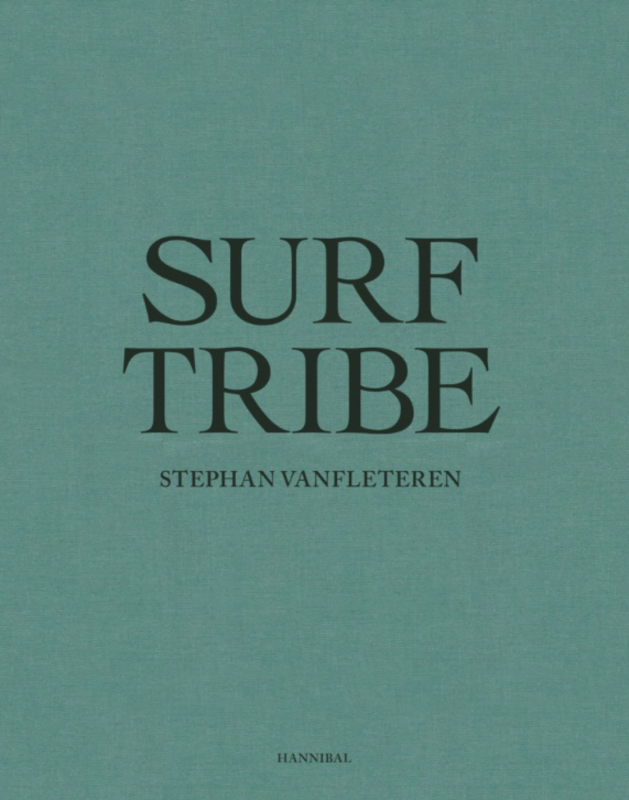 Vanfleteren looks beyond the traditional surf spots of California and Hawaii and searches the globe for people who live in places where sea and land meet. He documents a fluid community, which has nature as its one and only leader. 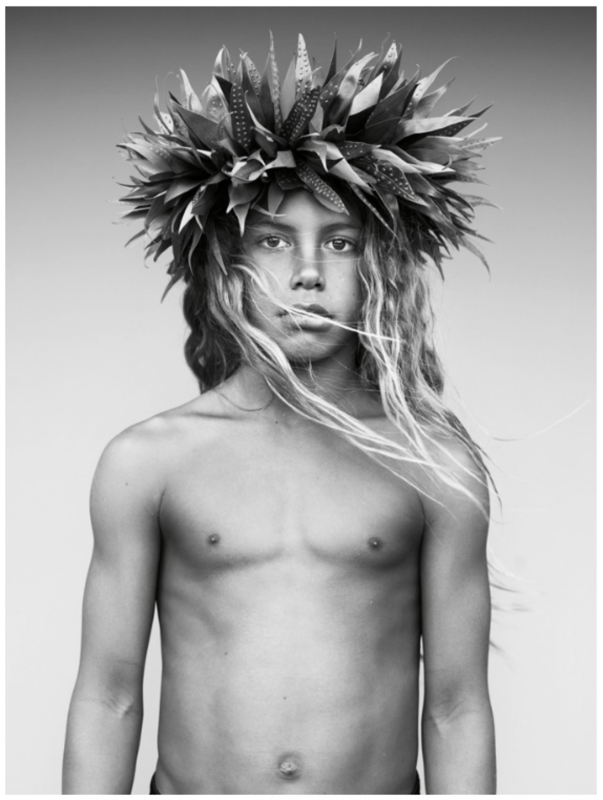 He pictures talented youngsters as well as living icons and revered legends, competition surfers as well as free surfers. In this book there are no action shots on azure blue waves; instead, you’ll find serene black and white portraits in Vanfleteren’s well-known, haunting style. 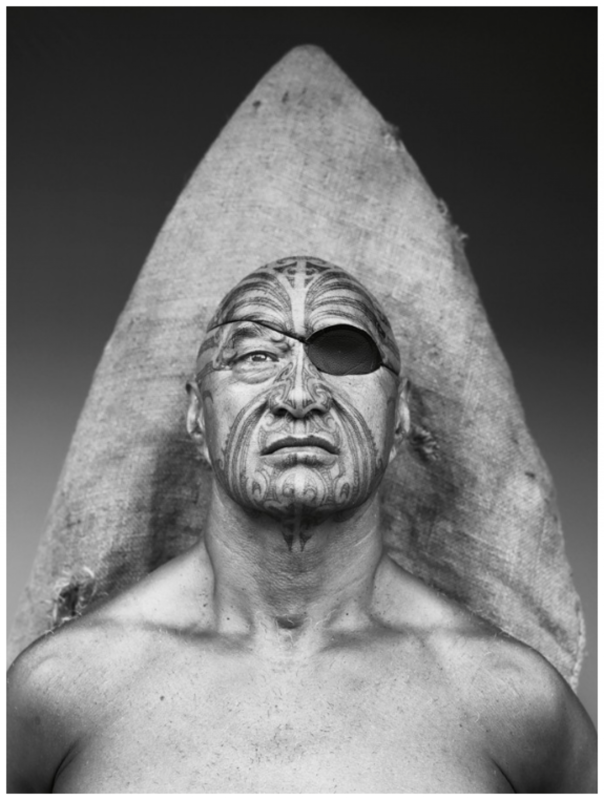 He reveals the real person behind the surfer, in all his or her strength and vulnerability. This series of images penetrates to the true heart of surf culture: the love for the water, the addiction to the waves, the passion for the surf. 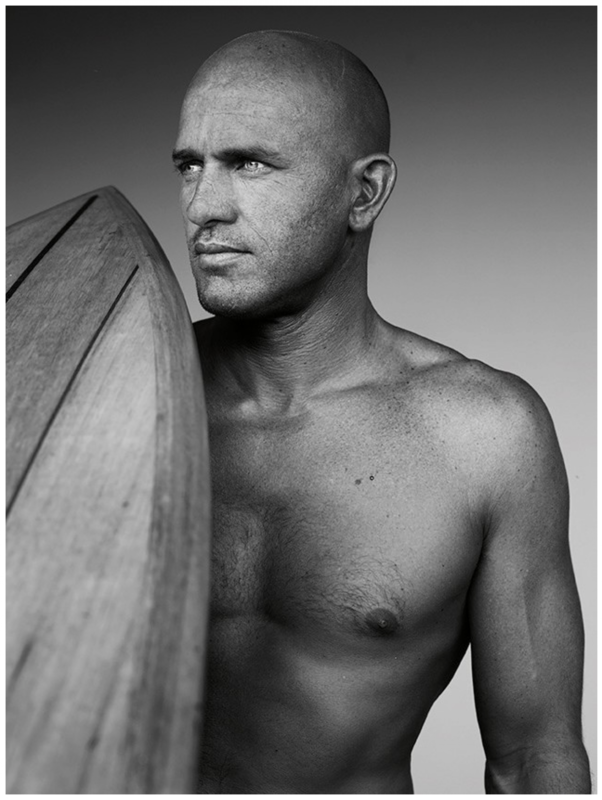 With more than 300 portraits of, among others, Kelly Slater, Gerry Lopez, John John Florence, Laird Hamilton, Bethany Hamilton, Greg Noll, Stephanie Gilmore, Mick Fanning, Joel Parkinson, Mickey Munoz, Filipe Toledo and Tom Carroll. The book is published to coincide with the exhibition of the same name in CC Scharpoord, Knokke-Heist (24 March - 28 May 2018).